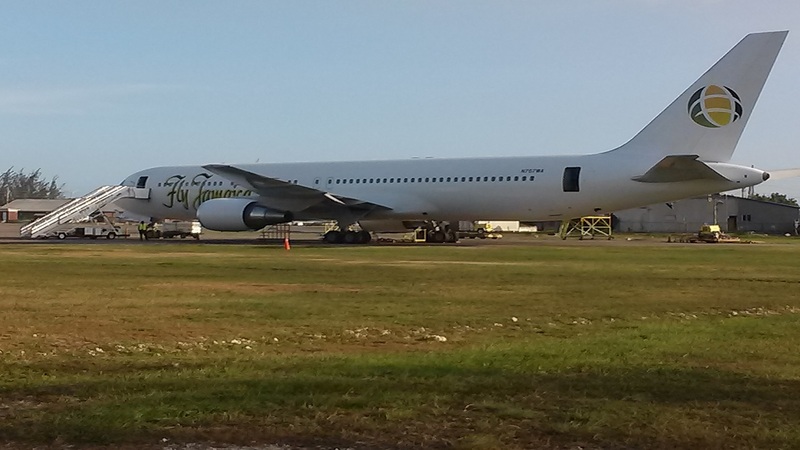 The damaged Fly Jamaica plane in Guyana last November. The positions of all employees of the cash-strapped Fly Jamaica Airways are to be made redundant as of March 31. This has been confirmed in a letter sent to the workers on Friday by the airline’s Chief Executive Officer, Paul Reece. According to the letter, the lack of aircraft and the impact that it has had on the company’s financial position, left the entity with no alternative but to cut the staff. Reece told the employees that Fly Jamaica has been having difficulty securing financing, but said it intends to pay salaries that have been owed since November, 2018. He also promised that if there is a turnaround in the financial situation of the company, and workers are still interested, they could apply for positions with the airline. Fly Jamaica is based in Jamaica with offices at 2 Holborn Road in Kingston. The majority of its more than 100 employees are Jamaicans. 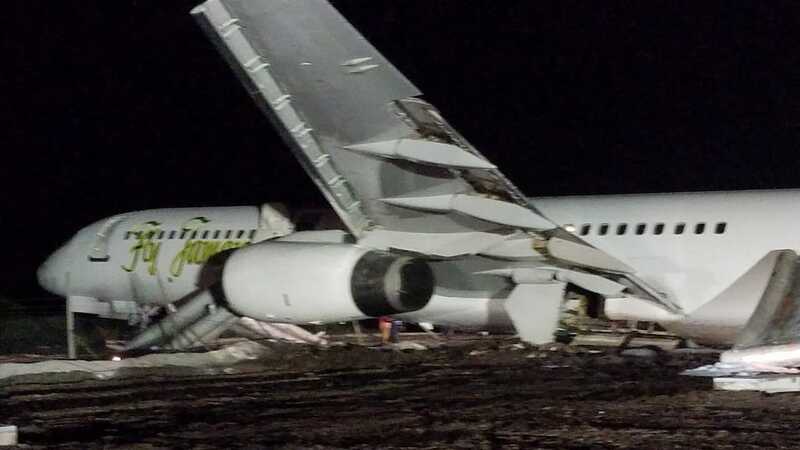 The airline’s problems escalated last November when its Boeing 757-200 aircraft overshot the runway at Guyana's main international airport, injuring several people. An elderly woman who was a passenger on board the aircraft and reportedly sustained an injury, subsequently died. The plane, which was on its way to Toronto, reported a hydraulic failure emergency shortly after taking off from the Cheddi Jagan International Airport, and returned after less than 20 minutes in the air. There were 120 passengers and crew aboard the plane. When it landed, the crew was unable to stop the aircraft, which came to a halt at the northeastern takeoff end of the runway, badly damaging its right wing and engine. Fly Jamaica operated scheduled flights from Guyana to Kingston, Jamaica; Toronto, Canada and New York, United States. It owned one aircraft, and during busy periods, leased extra planes. The airline has been plagued with problems since it started flying in February, 2013. Passengers have generally complained of delayed flights and customer service issues.